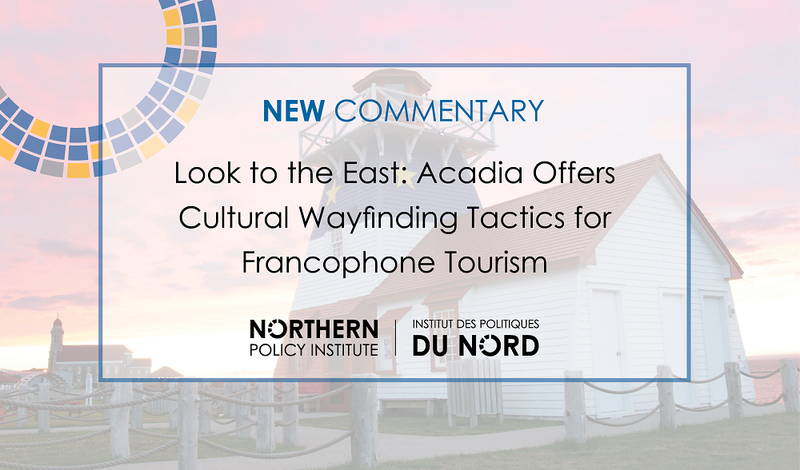 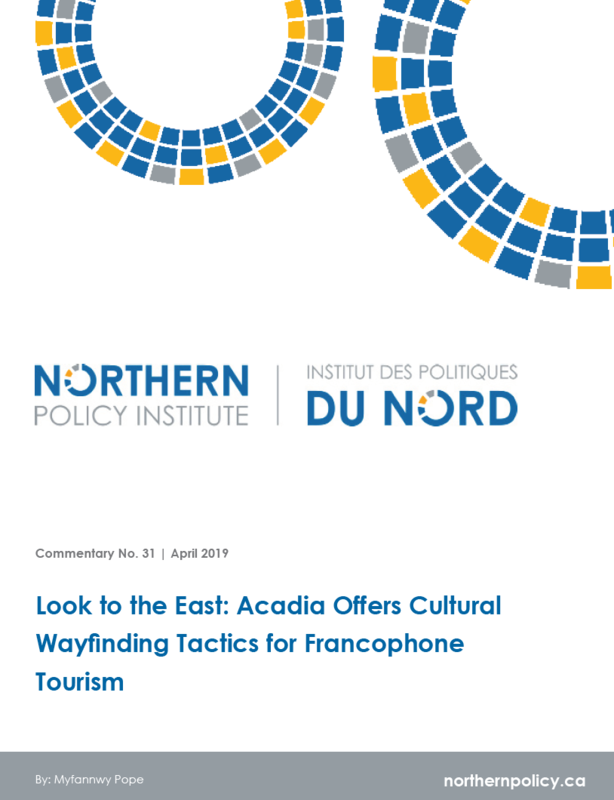 In NPIs most recent commentary Look to the East: Acadian Offers Cultural Wayfinding Tactics for Francophone Tourism the author explores asset-based community planning frameworks that demonstrate a collaborative model of a tourist information centre that could be beneficial for Francophone-majority communities in Northern Ontario. 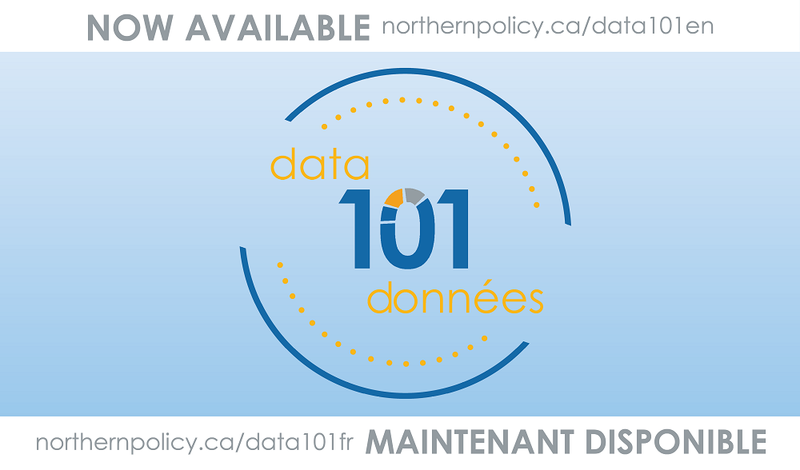 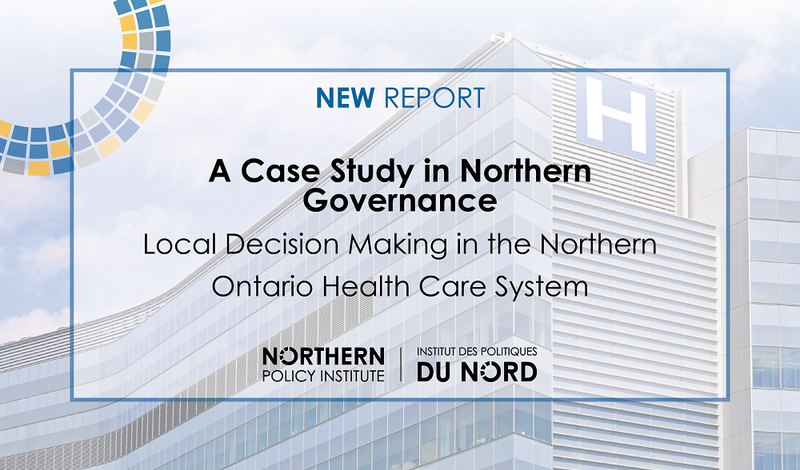 NPI's most recent report A Case Study in Northern Governance: Local Decision Making in the Northern Ontario Health Care System analyzes why Northern Ontario continues to face troubling social, health, and economic problems. 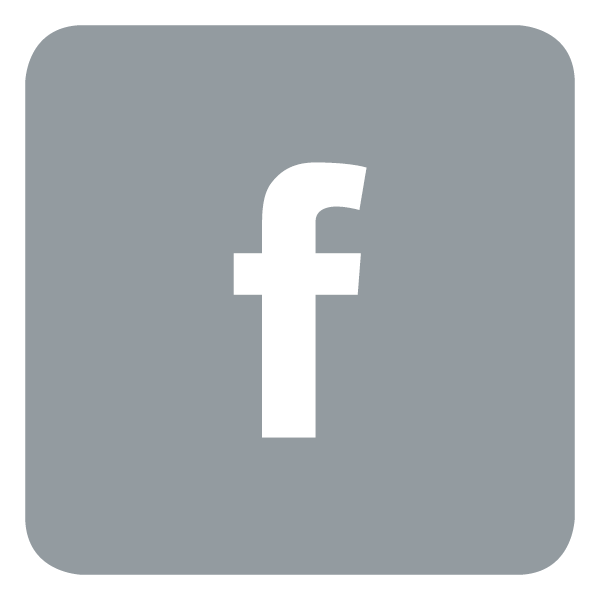 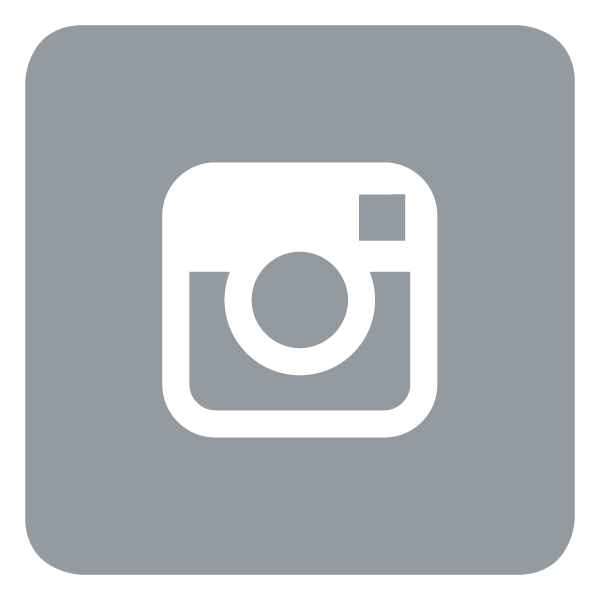 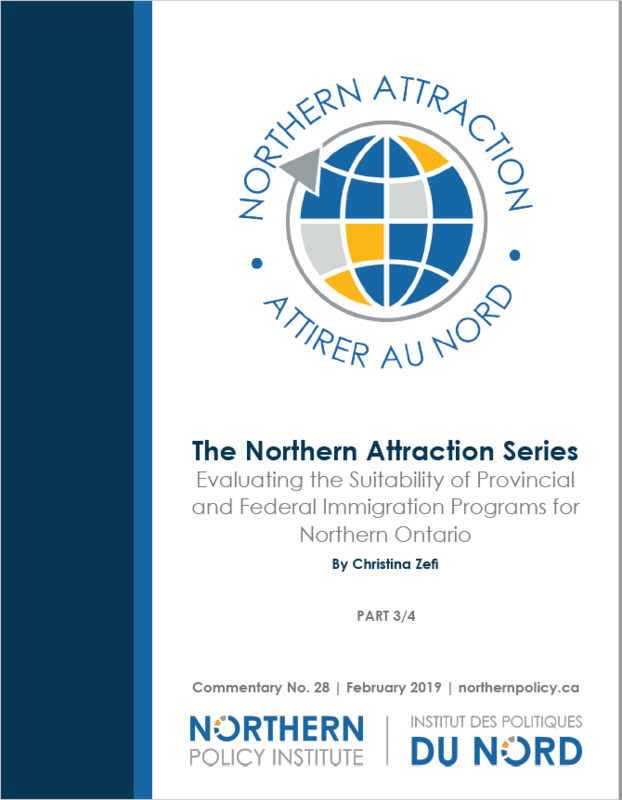 It explores these issues, specifically through the lens of the health care system, and provides potential solutions. 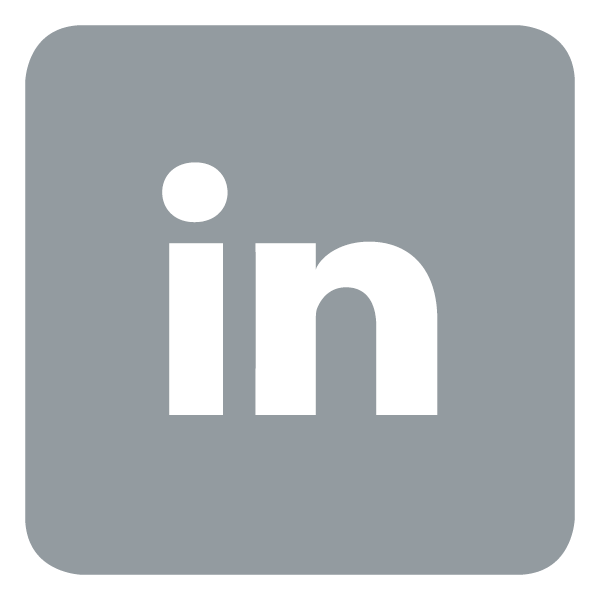 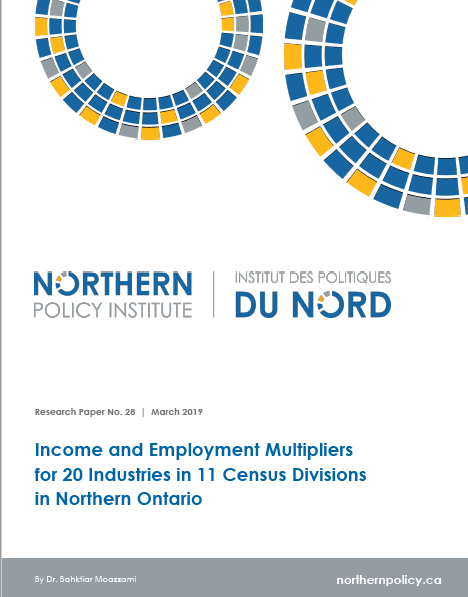 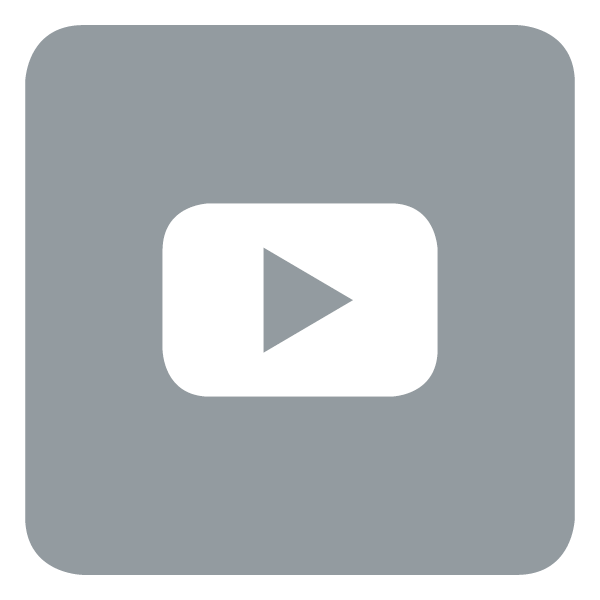 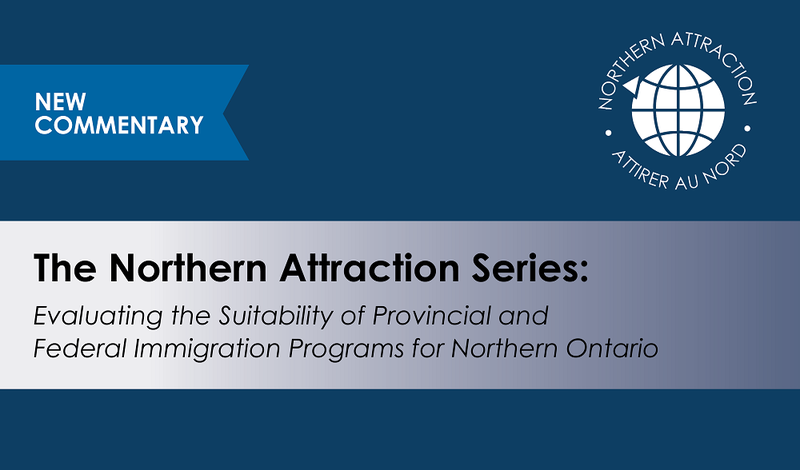 The most recent commentary in the "Northern Attraction Series" series, Evaluating the Suitability of Provincial and Federal Immigration Programs for Northern Ontario, analyzes the federal Express Entry program and the Ontario Immigrant Nominee program (OINP) to identify gaps that may hinder newcomers from coming to the North.